Meggie has a mathematical/actuary background. 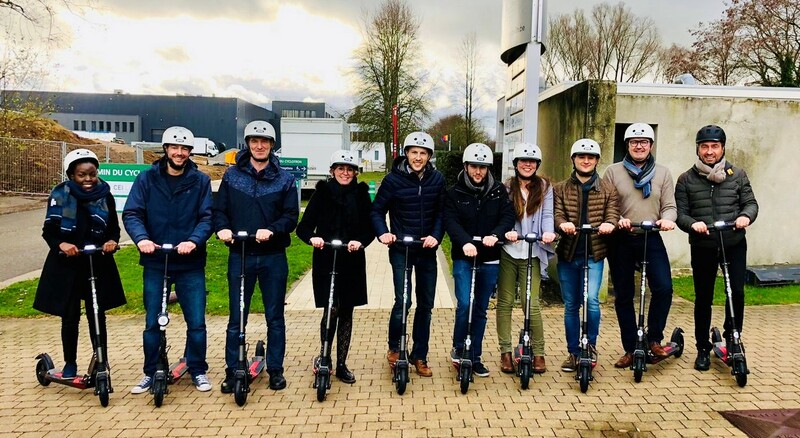 She has 4 years of experience in the life insurance business on both the Belgian and Luxembourg markets including a first experience in consulting services. Discover her full profile in the « Team » section of our website. 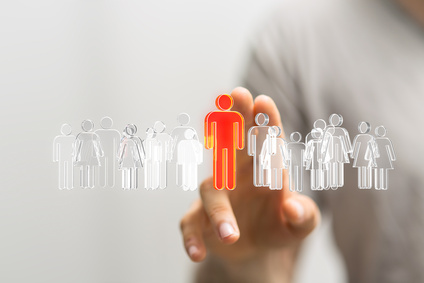 Please visit our Jobs page to discover the two job postings. 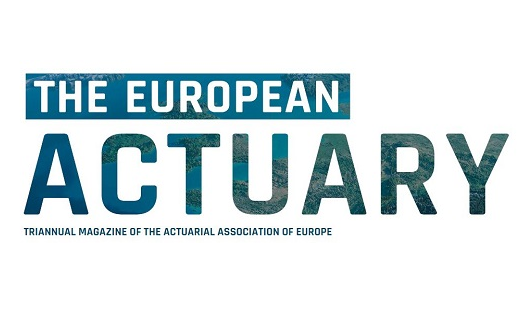 Here is the link to the web site of The European Actuary, the biannual magazine which is published under the responsibility of the Actuarial Association of Europe (AAE).